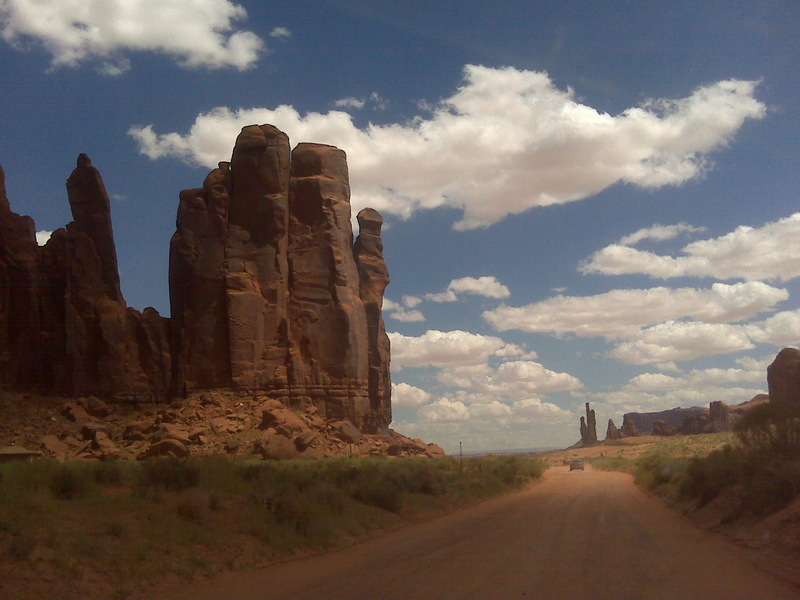 First off, I would like to say that if you have anything less than a full-sized car, driving through Monument Valley is a bad idea. They offer guided tours; take one of those. Trust me. I’m bruised head to toe and I’m pretty sure we might have to buy our rental car. With that out of the way, I’m going to let some pictures do the talking for me. 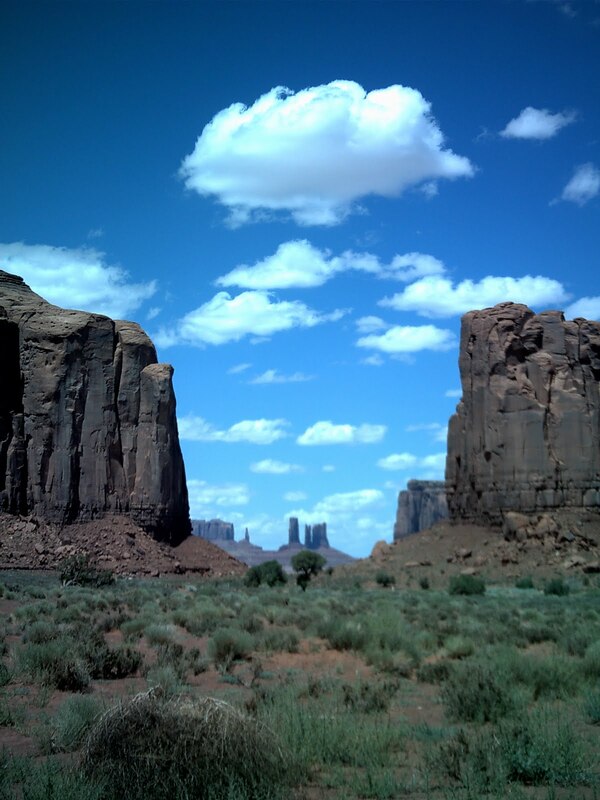 Monument Valley was one of the most beautiful places I’ve ever seen. Words fail me. 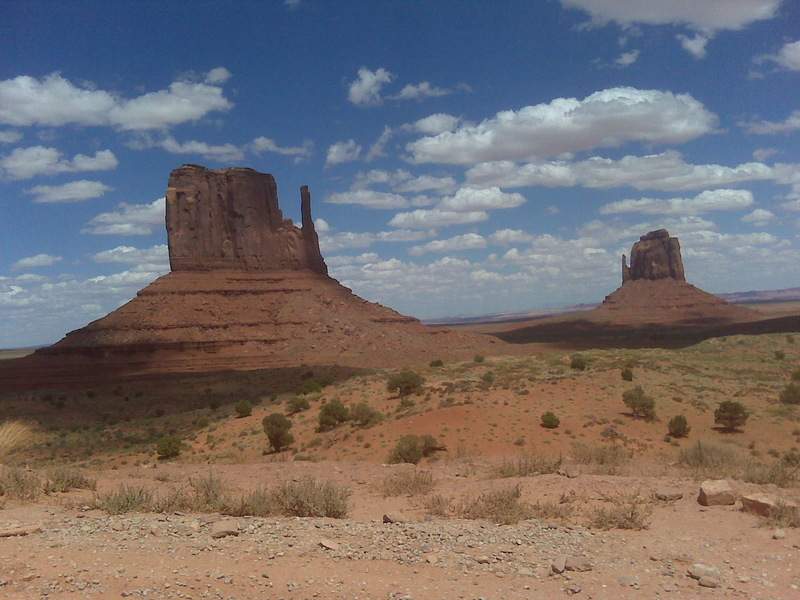 It is situated on Arizona’s border with Utah and is part of Navajo Nation. The sad thing is that I could have seen this years ago on vacation with my parents. But the thing is, vacations with my parents were a lot like the one I’m taking now, just with more time to rest. We went to several places and spent a lot of time in the car. 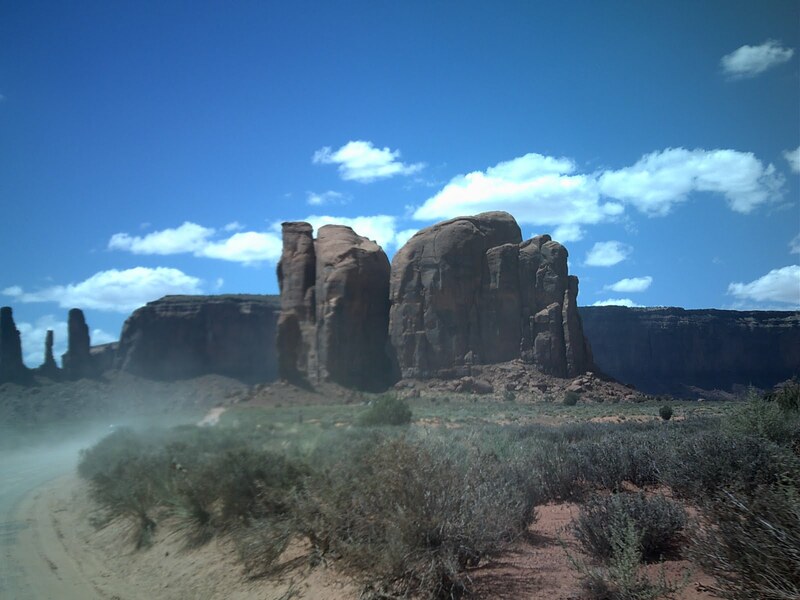 The difference is that I started whining about five days into the trip and by the time Mom and Dad decided go through Monument Valley, I whined enough to stop them. It really isn’t fair that they still haven’t made it and I have. I just can’t get enough of this scenery! 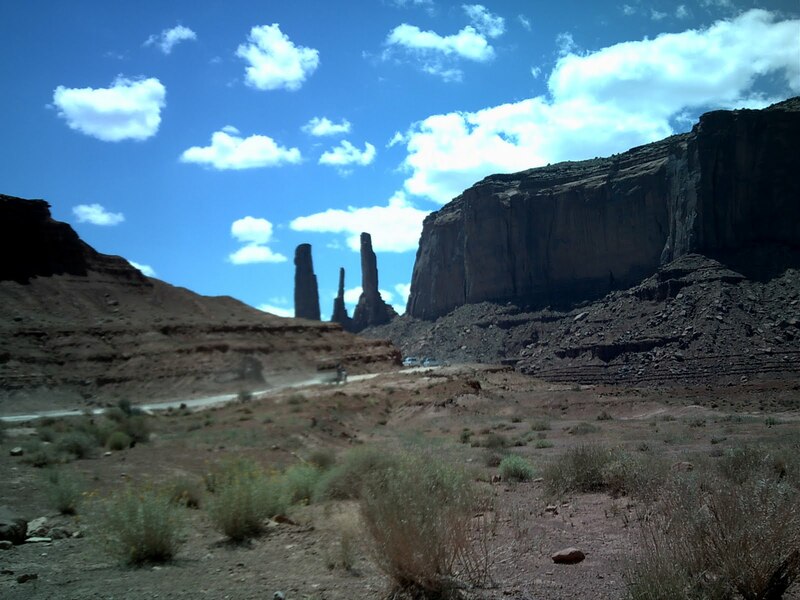 This entry was posted in Gypsy Trip, Utah and tagged Gypsy Trip, Monument Valley, Utah by Cassie. Bookmark the permalink. You think you are bruised now wait until you return the pop can you are riding in and they charge jrs. credit card an additional 10 grand to cover repairs. Hey, thanks for finally posting this I've been waiting with baited breath, I'm dizzy! I can just see myself riding my trusty clydesdale wearing my 20 gallon hat and spurs carrying a step ladder to get on and off my horse.